Johns Island Oyster Fest Near New Homes in Stonoview! This Saturday is December 5th and you know what that means? It’s the last time of this year to eat some local oysters and raise money for a great local cause. Make plans now to come across the bridge to Johns Island or just cruise on over if you’re already here to Trophy Lakes for this year’s Johns Island Oyster Fest. This annual Lowcountry event supports the Carolina Children’s Charity and is one of the last great oyster events until 2016 arrives! Get your advance tickets right here for all you can eat oysters. For more details go to the local Facebook event page. 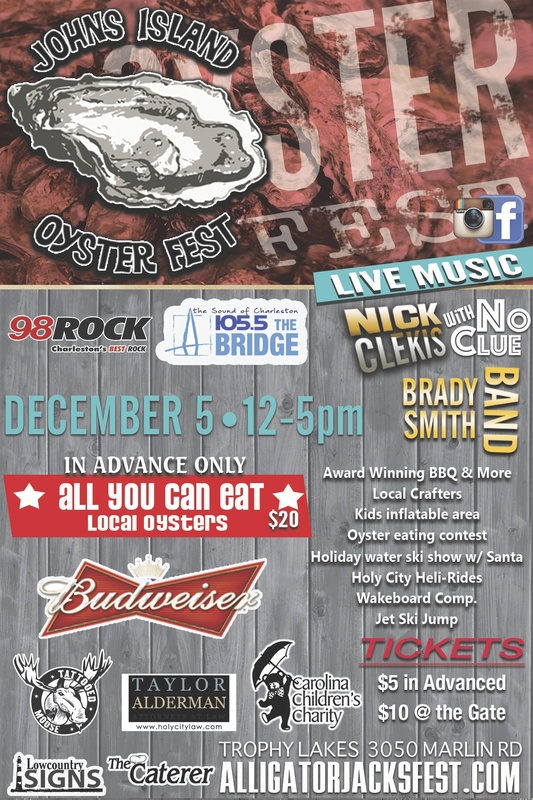 There will be tons of Oysters to eat (of course), an Oyster eating contest and more food, plus a bouncy, fun inflatables area for the kids, and plenty of live, local music. There will also be water ski jump and wakeboard competitions, and a holiday water ski show that includes Santa! And if that wasn’t enough, all children under 12 get in free! 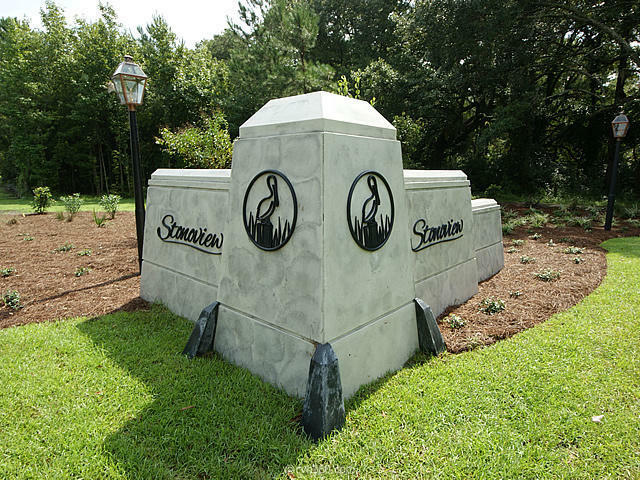 Now maybe before the show starts and you eat too many oysters plan to stop by Stonoview, our Johns Island, Lowcountry new homes community jewel that is located right along the Stono River. 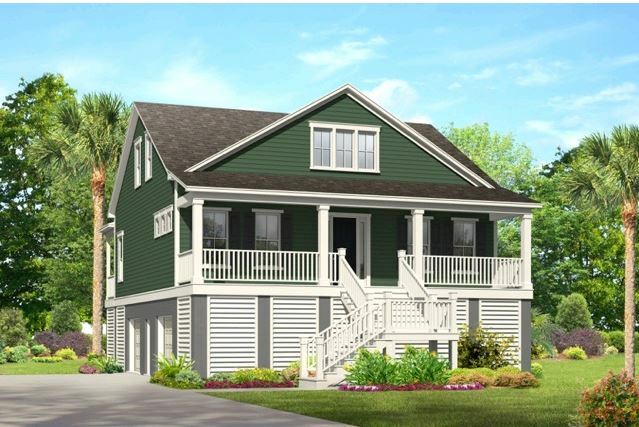 Check out our currently available new construction homes now.